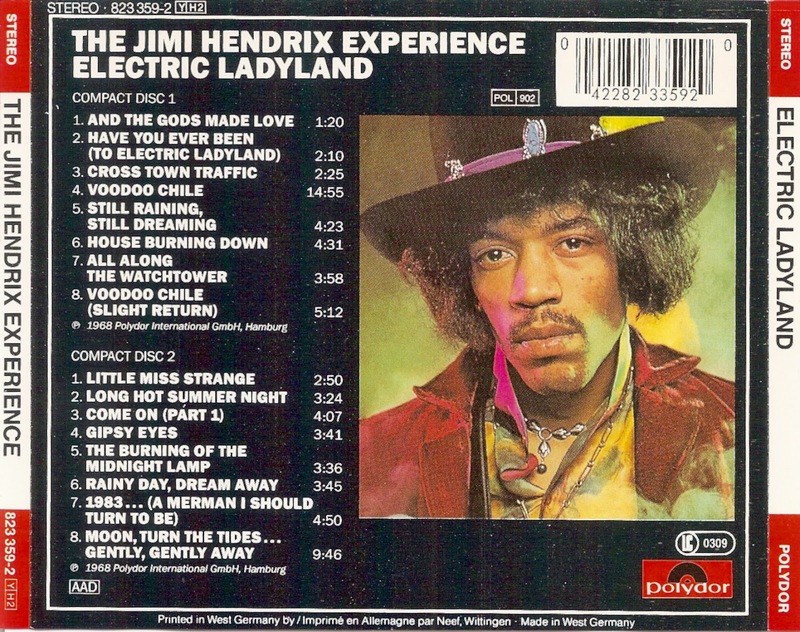 The Jimi Hendrix Experience were an English-American psychedelic rock band that formed in London in October 1966. 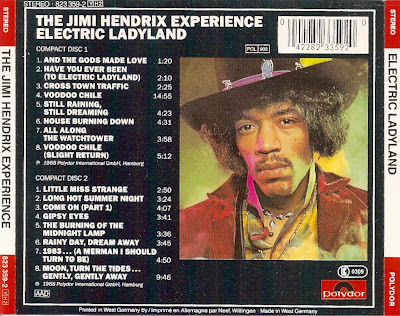 Comprising eponymous singer-songwriter and guitarist Jimi Hendrix, bassist and backing vocalist Noel Redding and drummer Mitch Mitchell, the band was active until June 1969, in which time the group released three successful studio albums. 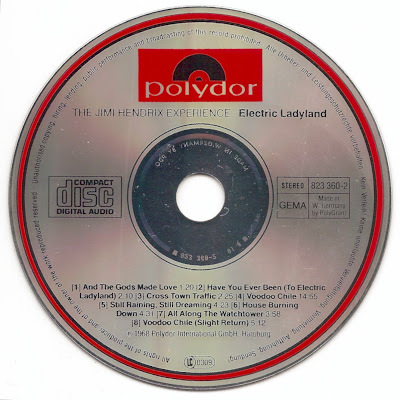 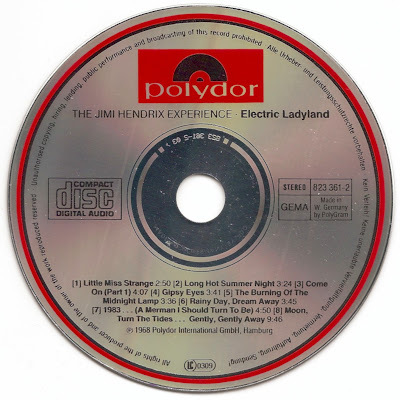 Electric Ladyland is the third and final album of new material by the Jimi Hendrix Experience, released in October 1968.